Frequently asked questions (FAQ) are listed questions and answers. These are some of the most common questions we receive, if you couldn’t find your question in the list below, please contact us with your question. If you are a registered user of Creative KXNG, you are entitled to free technical support. We recommend that you read the FAQ before contacting us, as many of the answers to the questions we receive can be found here. WordPress® is a blog- and web-publishing platform that’s not only easy to use, but recognized the world over as a standard in website creation. With its focus on aesthetics, web standards and usability, WordPress is an open-source platform that lets you manage everything from a small personal blog to a large commercial site with hundreds of pages. Hundreds of thousands of sites trust their online presence to WordPress – and with Managed WordPress Hosting from Creative KXNG, you can too. Built on state-of-the-art web hosting, Managed WordPress Hosting from Creative KXNG is the perfect solution for anyone who wants the power and simplicity of WordPress without the hassle of constant updates and technical adjustments. More than just a simple install, WordPress is seamlessly integrated to your hosting so the moment you log in, you’re able to manage your website. We’ve also modified our servers specifically for WordPress, giving you a level of speed and security you can’t get from a standard website hosting plan. And of course, our support are here to help with any questions you may have. In short, there’s no easier way to manage a fast, secure, reliable WordPress website or blog. No. With Managed WordPress Hosting, we take care of everything so the process is as easy as possible for you. Once you’ve purchased your plan, you can immediately use your website & start blogging. 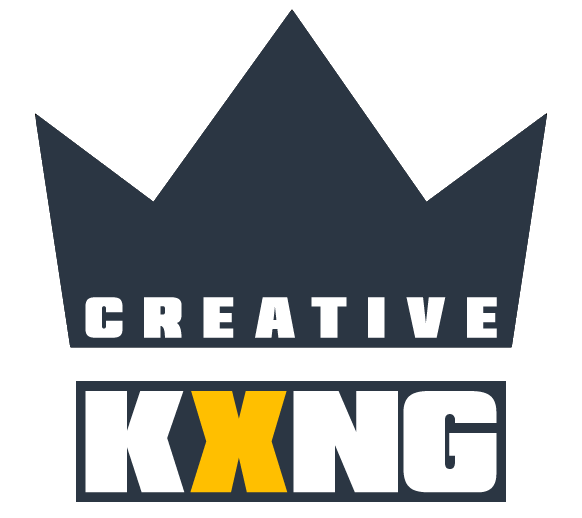 We can migrate your website over to Creative KXNG very quickly. Either move it to your domain name or put it on a temporary domain, then just do a quick review and you’re ready to publish. No. Although you can take your domain name, blog posts, pages and media content. Many features of your managed website are exclusively owned by Creative KXNG. If you did decide to leave, we would provide you with a downloadable file helping you retrieve your content. We do not impose a hard limit on the number of simultaneous connections (visitors) to your managed website. You can get more storage space by upgrading your managed website. If you still require additional storage space without upgrading your plan you can purchase a extra’s pack. If you no longer need all your storage space, you can downgrade your plan. Yes. Additional monthly visitors can be purchased without upgrading your plan.